MICHAELSPAPPY: Why so few pipes? 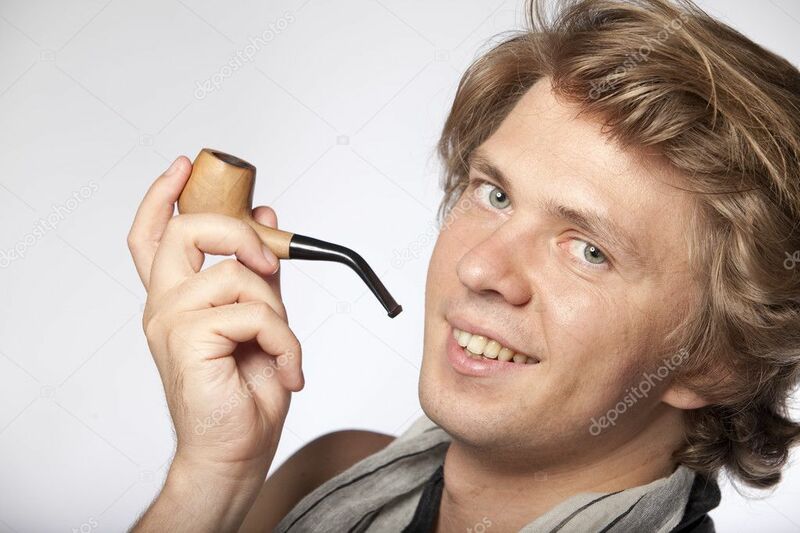 I wonder why more young men do not smoke pipes as their tobacco source. Since those that age are generally wanting to look more mature than they are, and since pipes generally accomplish that, I would think it would be used more.